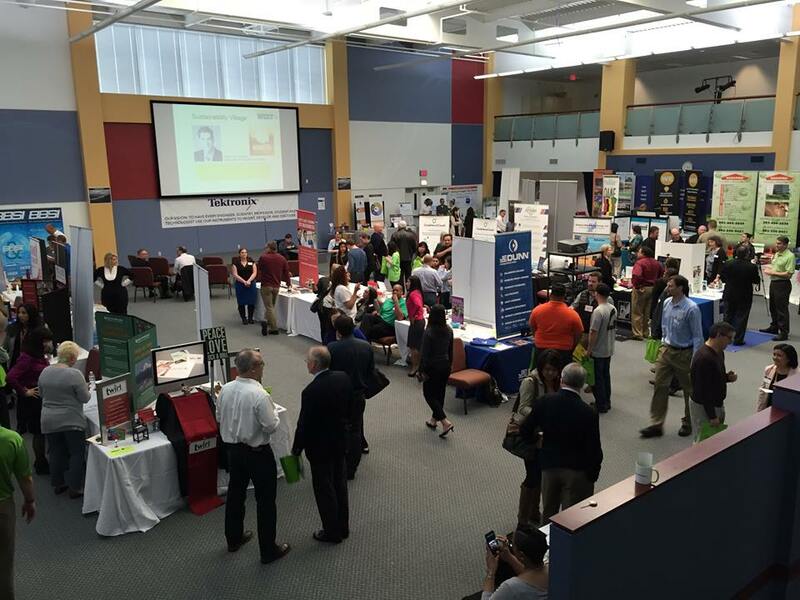 A business building expo like no other! Powerful guests, amazing connections, food, networking and more! 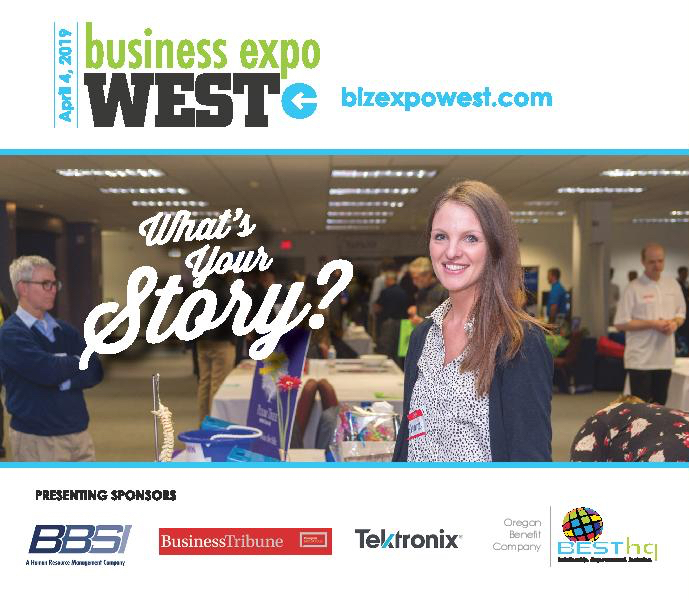 You firm can not afford to miss this business building event of the 7th Annual West Portland's Premier "B2B" Business Expo! Watch the Video! This year's Keynote Speakers . . . WIN FREE Portland Timbers Tickets and more on-site raffle! If you are interested in being a Sponsor, download Sponsorship Info & contact James Autry at 503-515-5647. Thanks to THIS Year's Sponsors . . .